All of our tape transfers are done using “professional equipment”. 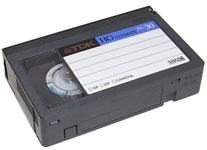 We do not use consumer VCRs or camcorders to play your tapes. 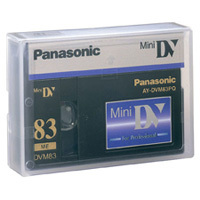 This ensures the highest possible picture and audio quality when creating your DVD or digital file. 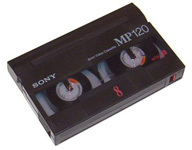 Combine tapes (up to two hours) (Keep in mind, the DVD will hold two hours at the high quality “SP” mode): $15.00 for the first tape. 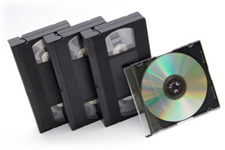 $10.00 for each additional tape we add to that DVD.